How do I create a closed, private service provider, member portal? 1. Closed membership access platform consisting of members and service providers. 3. The ability for the members to order services from these service providers. No payment involved only order submission. There will be a front-end open public facing website (we will design) and the above is to be accessible for member-only access upon login. The platform is going to be managed by a single entity so any service providers will be added by us and any order requests will be going to us. The only variable is the member accounts. Building a non-transactional peer to peer marketplace using Sharetribe. This would allow you to quickly build the closed membership platform, have members list their services, products & profiles, have members order services from each other and monitor the conversations between users. Build a marketplace using a custom workspace within Podio. Using this software, you’d be creating a model where service providers in the marketplace fill in a webform for their profiles and their services whilst new members can view the profiles and contact the members through webforms. This is more of DIY marketplace set-up without the marketplace scalability that would come from using a hosted marketplace solution. Use a directory software to allow members to join privately and purchase services within the marketplace. An excellent option for quickly creating a self-hosted online directory is Brilliant Directories. Use their service provider theme to create a mini marketplace/website/app for your providers. Posted in ⏰ Updates and tagged brilliant directories, enginethemes, marketplace, memberful, moonclerk, podio, portal, sharetribe, weebly, wordpress. ← NewerHow do I create a membership-based website with online quiz content? Older →What is the quickest way to launch a website? How do I build out a workflow in a project management software? What software should I use for outsourcing my admin work? What business should my teenage daughter start? What is the best project management tool that allows client access? How do I plan out my sales appointments to avoid traffic? How do I save time when scheduling employees and contractors? 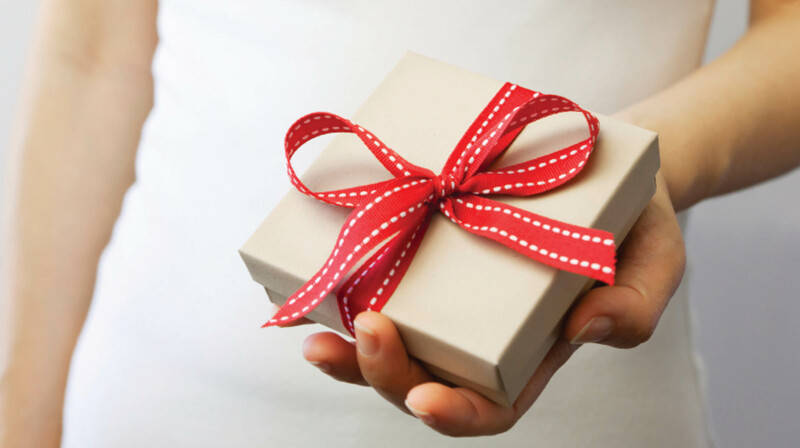 How to manage gift vouchers online?